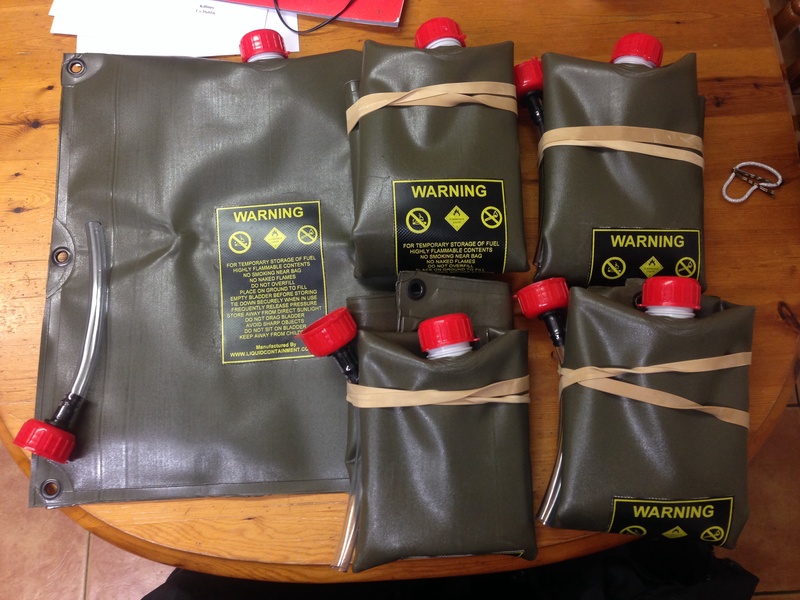 8ltr fuel bladders have arrived. Kev has just received the 8 litre collapsable fuel bladders we are going to use as dual purpose fuel and buoyancy for any deep river crossings we may have to attempt on the eastern BAM. 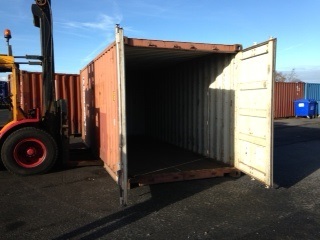 Well the container has been delivered, next step is to get it certified for shipping. Gary is sorting all this out, what a top bloke he is!